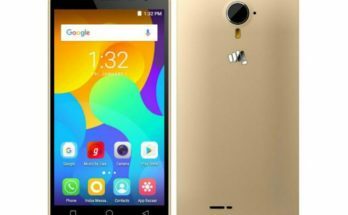 Aqua Shine mobile was launched in February 2016. 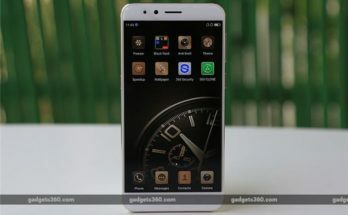 The phone comes with a 2.40-inch display with a resolution of 240 pixels by 320 pixels. Aqua Shine price in India starts from Rs. 1,049. The Aqua Shine is powered by a 2100mAh removable battery. 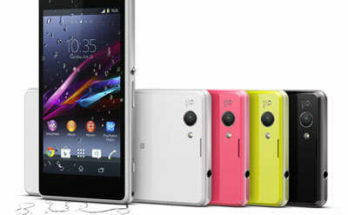 It measures 125.00 x 53.50 x 12.20 (height x width x thickness) . 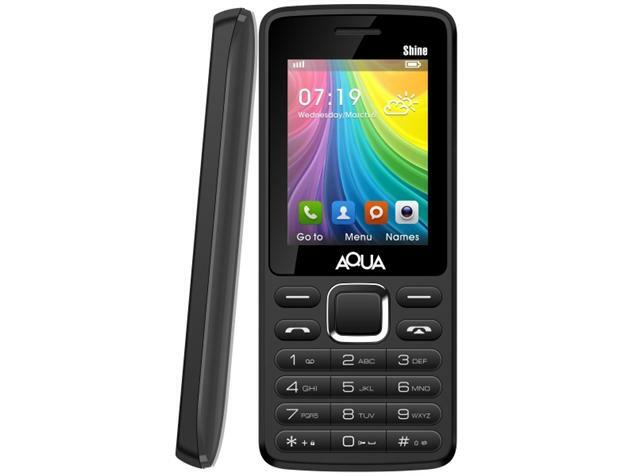 The Aqua Shine is a dual SIM (GSM and GSM) mobile that accepts Regular and Regular. Connectivity options include Bluetooth and FM.